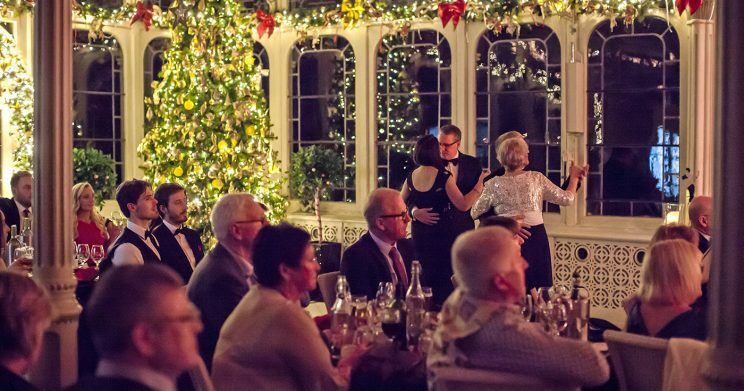 What could be more romantic and relaxing than lunch in the Orangery glittering with Christmas decorations listening to the cool sound of Jazz as the perfect accompaniment. 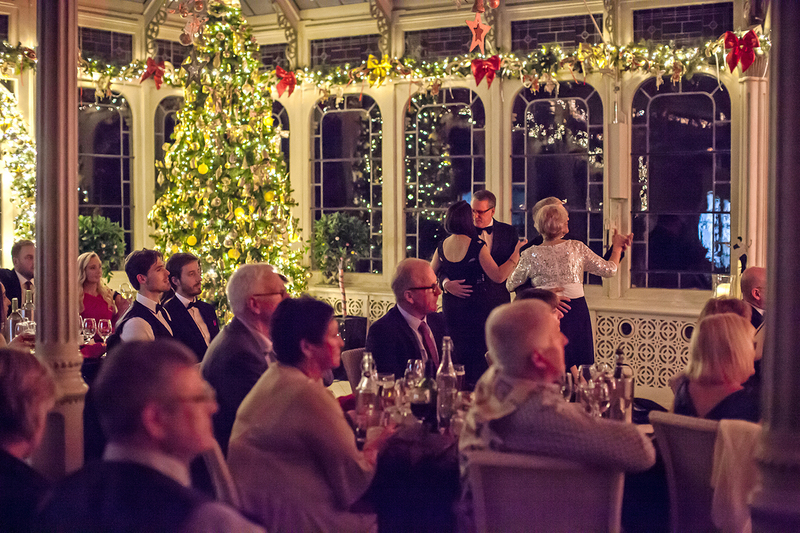 Our Jazz events are very popular and it’s easy to see why. The Kilworth Jazz Band effortlessly blends saxophone, bass, piano and vocals with an eclectic repertoire to appeal to all tastes. To view the three course choice menu visit at www.kilworthhouse.co.uk/menus. A pre-order for each party will be required 4 weeks prior to the event date. (prices are per person, wine & drinks extra). Guests will be seated from 12pm for lunch. Seating will be at individual tables of 2-10 people. £139 bed and breakfast in a Garden Room. £189 bed and breakfast in a Luxury Room. Rates are per room when attending our special event evenings and are not available in conjunction with any other offer.